Four dogs at the Farmington Pound are seeking their owners or new homes where they can be loved and cared for. Call 573-747-1988 for more information. 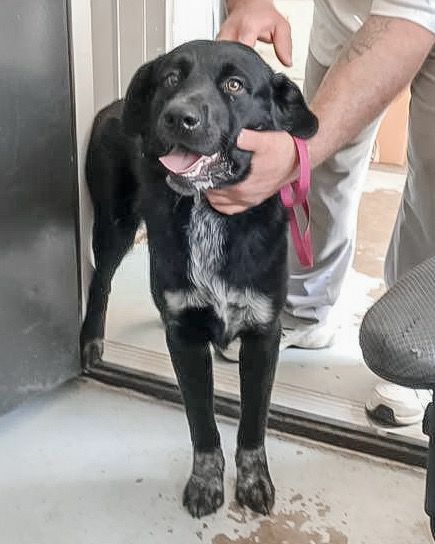 Male dog weighs approximately 60 pounds. The officer reports that this dog is very friendly and seems to get along with other dogs. 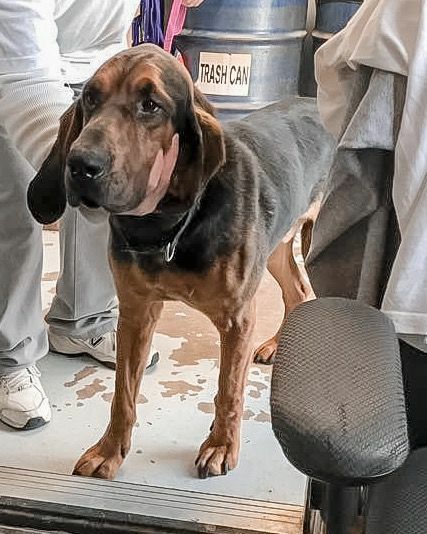 Male hound is approximately 5 years old. He was picked up on Karsch Blvd. Male Beagle mix is around a year-and-a-half old. He was surrendered by his owners to animal control but is said to be great with small children. Male puppy dog is 3 months old and needs to get out of the pound.